At DHR, we have a keen sense of our location in the heart of the Liberties and are strongly committed to enhancing our local community in Dublin 8 to achieve its full potential – this is as part of our corporate social responsibility (CSR). An integral part of our work, we embed CSR within the core, day-to-day activities of our business. As a result of this commitment, DHR has been involved in the Liberties Business Forum since it was established in March 2014. Our MD, Catherine Heaney, is also the Forum’s Chair. 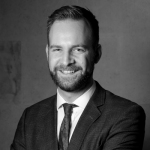 The Forum works in partnership with Dublin City Council to oversee and deliver the Liberties Business Area Improvement Initiative – an initial three-year collaboration to transform the business environment and commercial streets of The Liberties. The programme is working to revive one of Dublin’s most historic and colourful districts to create a highly attractive area within which to live, work, visit and invest. The Forum includes representation from Dublin City Council South Central Area, The Digital Hub Development Agency, National College of Art & Design, Diageo Ireland and The Guinness Storehouse, St James’s Hospital and a number of smaller businesses on Francis Street, Thomas Street and Meath Street. In May 2015, The Liberties Business Forum Limited was established as a not-for-profit company to formalise the activities of the Forum and its role in the economic life of the area. A new Liberties website was launched in June 2015. A very successful Liberties Showcase and Investment Expo was held in June 2015 in Teelings on Newmarket Square. 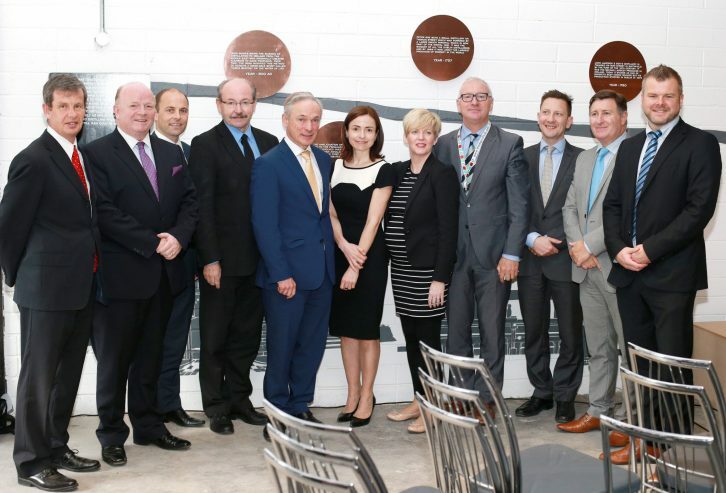 The exhibition and networking event was addressed by Minister for Jobs, Enterprise and Innovation, Richard Bruton TD. A promotional brochure and business guides have been developed and are available online. 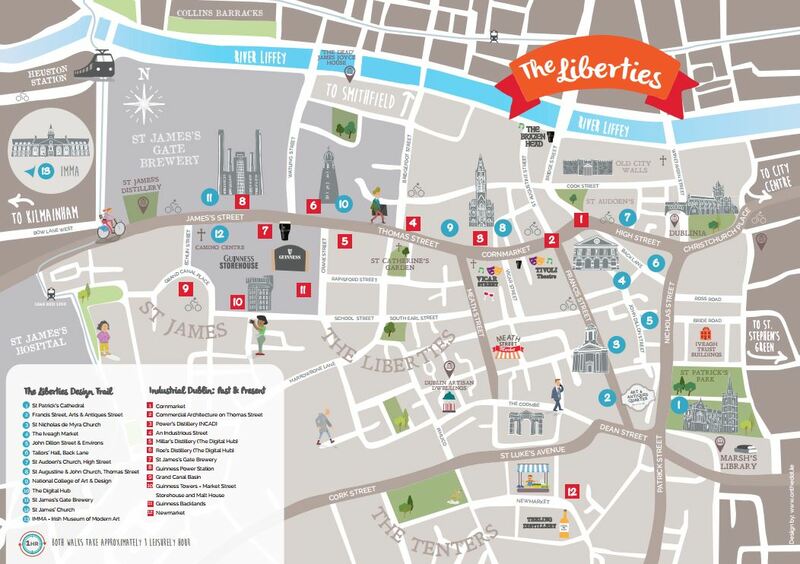 A new Liberties visitor map and guide has been developed and distributed to tourism offices and venues. It’s also available online – check it out here. The Shopfront Improvement Scheme piloted on Thomas Street and Cornmarket, offering incentives to businesses and property owners to upgrade their frontages. In total, 11 projects have been funded under the scheme, a number of which have now been completed. This year, the scheme will be continued and rolled out on other streets as well. More information on the initiative and other supports for local businesses are available here. Tree planters have been installed on Thomas Street and James Street under the Liberties Greening Strategy. Further locations are planned for 2016. There’s much ongoing engagement with building owners and existing and new business interests to encourage and draw investment to the area. Draft proposals for public realm improvements on Francis Street have been prepared and initial workshops with businesses and residents have been held. For those who couldn’t attend the workshops and might be interested, the plans can be viewed here. These are only some of the positive things that have happened in the Liberties over the past months. 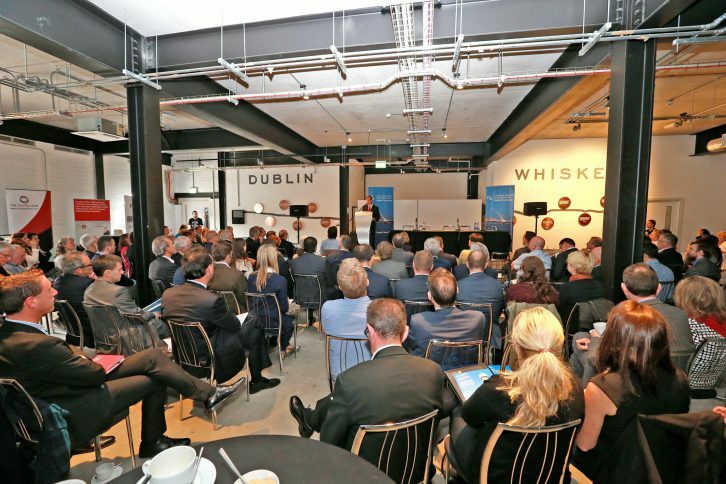 Public and private investment of €1 billion is planned across commercial, residential, medical and tourism sectors in the Liberties and the Forum has formulated an ambitious business plan to further promote and market the area.